Hydro Carbide can drastically reduce your grinding or EDM machine costs by providing preforms which require minimal stock removal. By drilling, milling, profiling, boring, turning and threading compacted tungsten carbide in a wide variety of grades, our tool and die maker manufacturing personnel staff help reduce your product production costs. 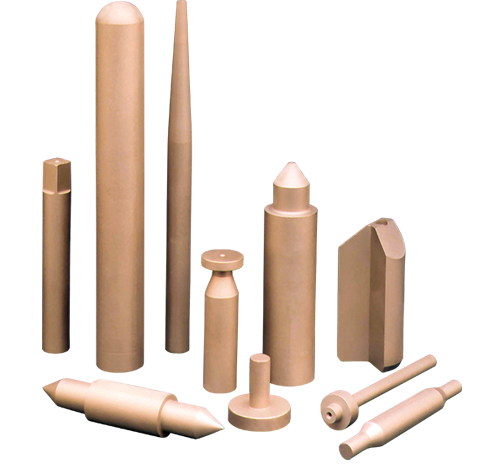 If you need tungsten carbide wear parts, Hydro Carbide can supply wear resistant components produced to the most rigid specifications.